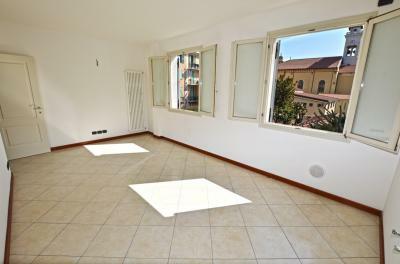 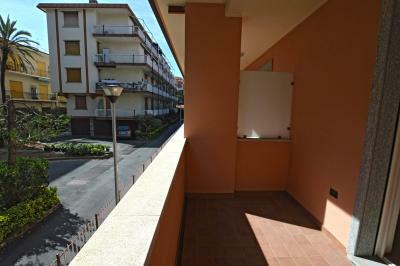 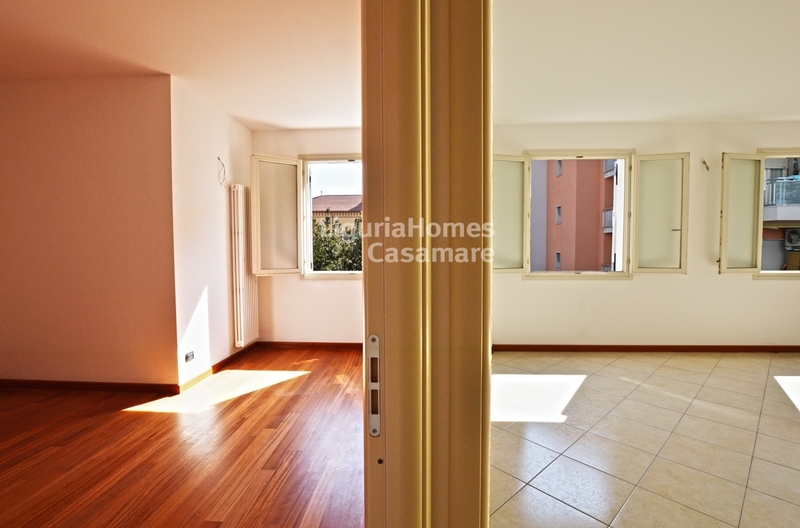 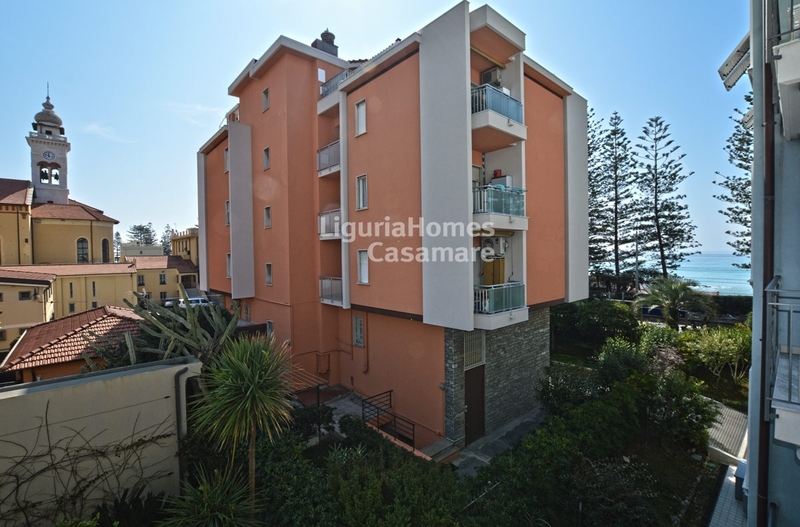 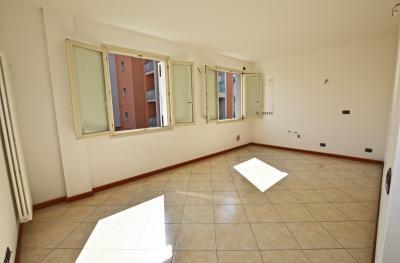 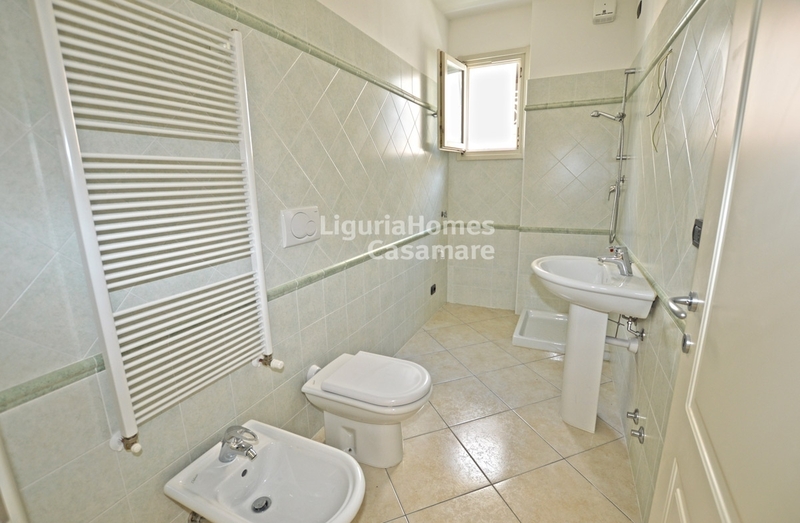 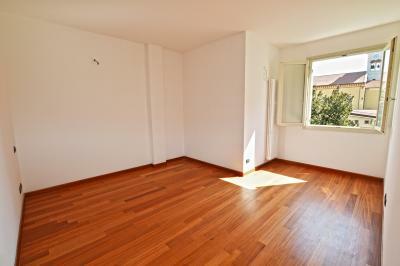 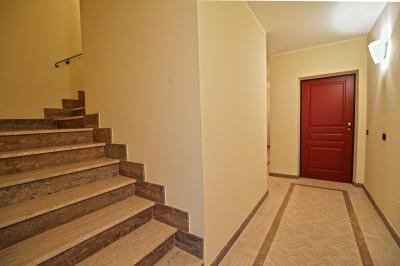 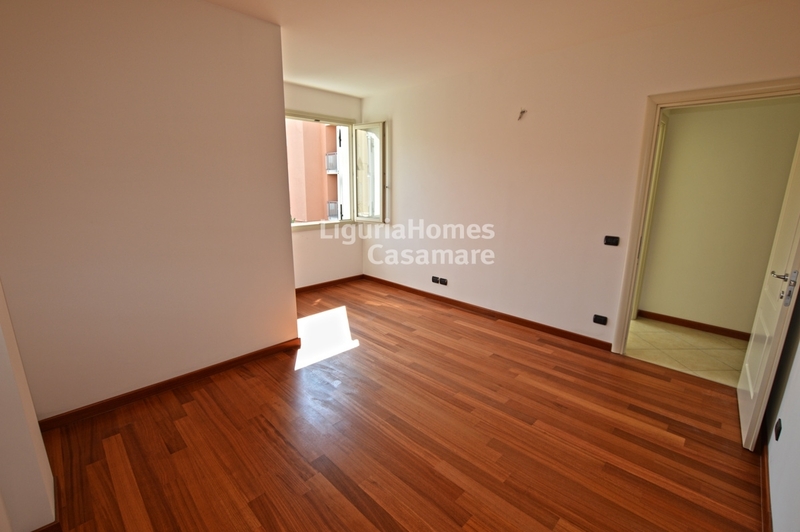 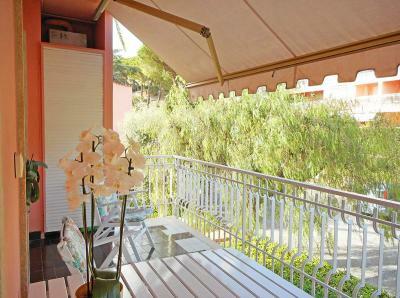 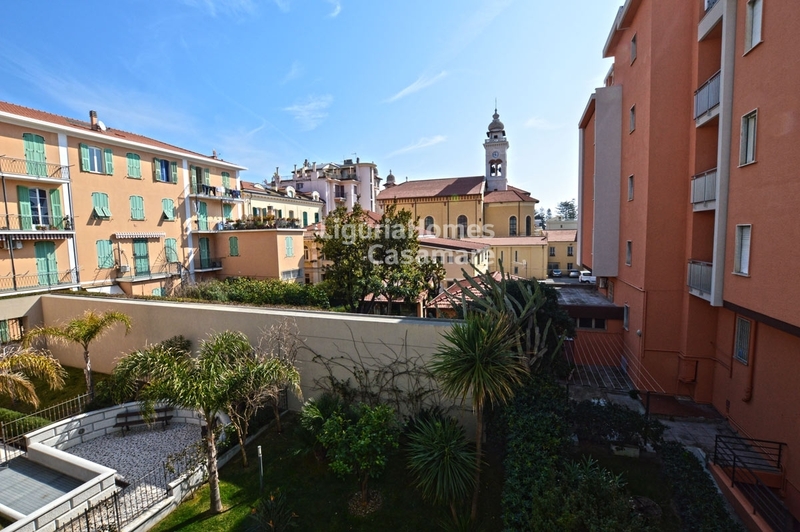 Bordighera new one bedroom Apartment for Sale. 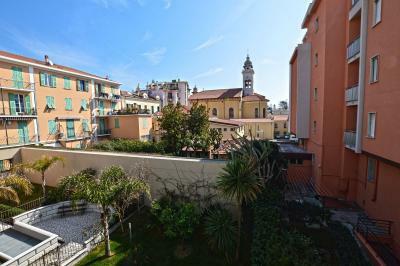 At 50 mt from to the sea in the heart of Bordighera, one bedroom Apartment for Sale situated into an elegant waterfront, close to all shop but in the same time very quiet. 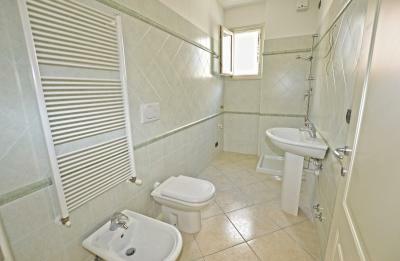 Accommodation comprises: entrance, living room with kitchnette, double bedroom with parquet and bathroom. 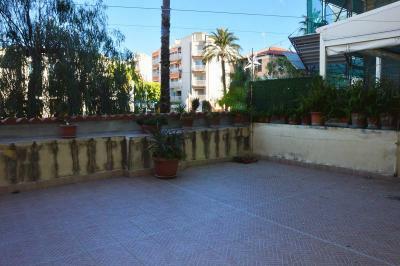 A garage into the same building is available for 60,000  or another garage is available at 500 mt for 30,000 .